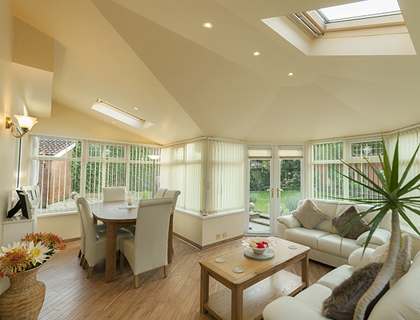 Garden Rooms Suffolk and Norfolk As home owners, we all face the challenge of adding valuable living space to our homes and up till now we have had the choice of a costly extension or a PVC-U Conservatory. 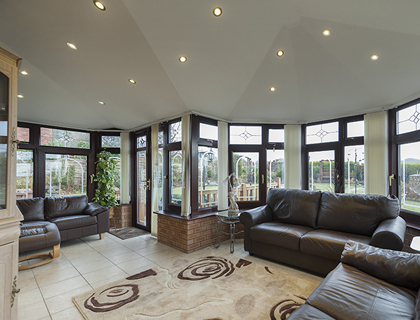 But what about the combination of the two? 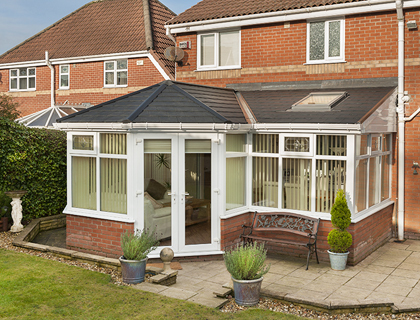 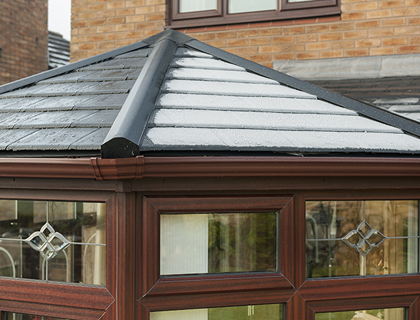 A Garden Room combines the light and airy feel of a traditional conservatory, yet with the solid, tiled roof and energy efficiency of an extension. 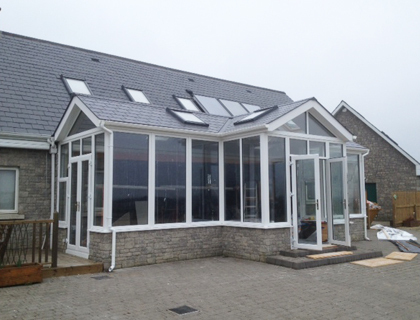 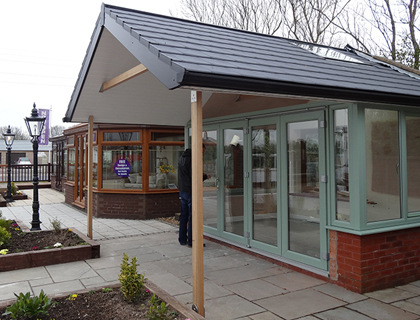 It’s rapidly becoming the desired choice for extended living by consumers across the UK and Ireland, including those looking to replace their existing conservatories, helping to make a real room extension that’s part of the house. 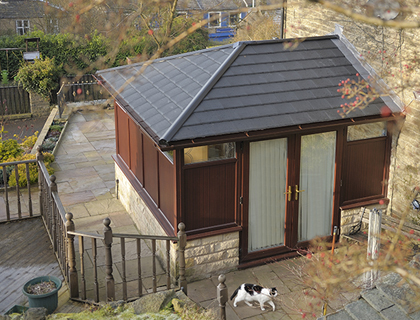 Garden Rooms are designed to blend seamlessly with your home, providing substantial extra living space that can be harnessed for a wide range of uses. 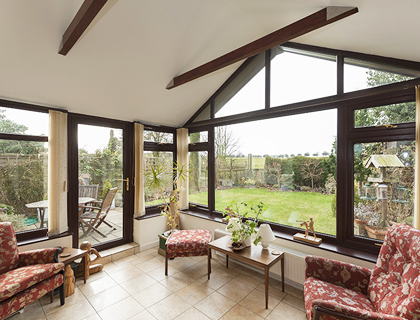 Whether you are looking for a contemporary or traditional extension to your home, a Garden Room can provide a highly functional, flexible and luxurious new living space.